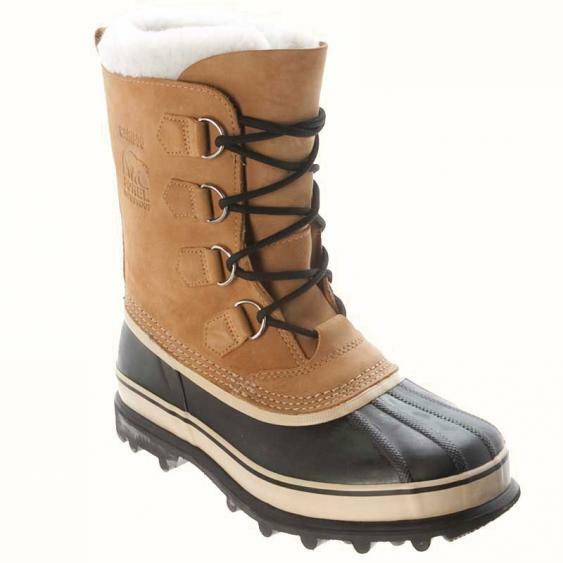 The original Sorel Caribou™ boot is often imitated, yet never equaled. This classic women's boot features timeless styling with waterproof, seam-sealed construction and a nubuck leather upper. Other details of the Sorel Caribou™ outdoor boot include a removable, replaceable ThermoPlus® InnerBoot with a wool/acrylic snow cuff. The hand-crafted waterproof vulcanized rubber shell with a Sorel AeroTrac™ outsole provides protection, durability, and reliable traction.